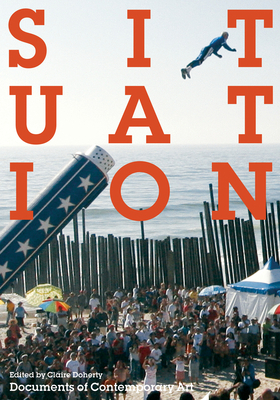 Key texts on the notion of "situation" in art and theory that consider site, place, and context, temporary interventions, remedial actions, place-making, and public space. Situation--a unique set of conditions produced in both space and time and ranging across material, social, political, and economic relations--has become a key concept in twenty-first-century art. Rooted in artistic practices of the 1960s and 1970s, the idea of situation has evolved and transcended these in the current context of globalization. This anthology offers key writings on areas of art practice and theory related to situation, including notions of the site specific, the artist as ethnographer or fieldworker, the relation between action and public space, the meaning of place and locality, and the crucial role of the curator in recent situation specific art.